An information is an Accusatory Pleading that starts a named defendant on track to trial. 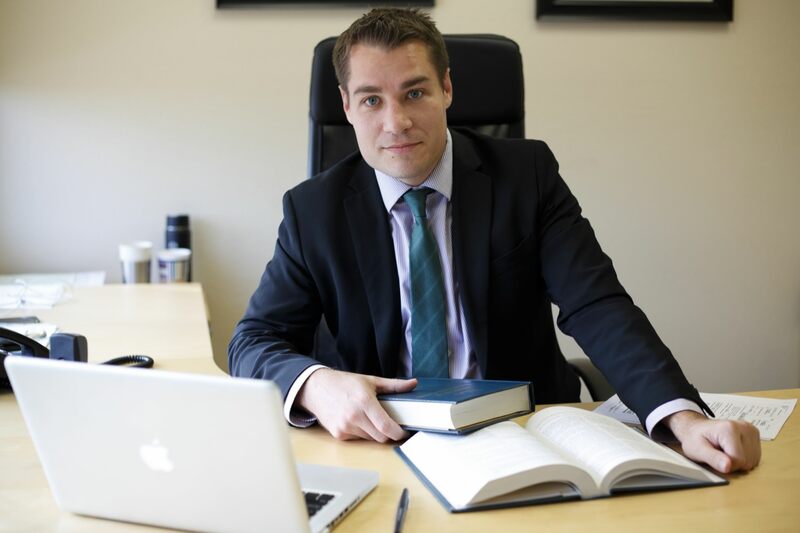 It issues only after a judge has found Probable Cause that the defendant has committed a crime. 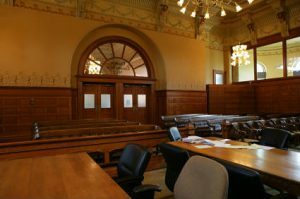 The information typically issues after a Preliminary Hearing. It must be signed by a judge. It lists the offenses the judge believes apply, based off a Criminal Complaint. In practice, an information is little different from a Criminal Complaint. It lists the charges a defendant is “bound over” on from the Complaint. It lists the potential time a defendant is facing, all enhancements and special allegations too.